Over time, the affects of sun exposure, hormonal changes and environmental damage mean our skin becomes less toned, pores appear more visible and fine lines deepen. Pigmentation and slower skin cell turnover can also leave looking aged and dull. As we age, oestrogen levels decrease, resulting in less collagen and elastin. Wrinkles will become more noticeable and skin will start to sag. Too much sun exposure will result in age spots and a loss of luminosity and smoking or poor diet will compound the issue. Help is at hand with a number of high tech skincare treatments that can restore a more youthful complexion. By using a combination of procedures, such as INTRAcel and prescribed skin care, skin tone and texture can be dramatically improved. 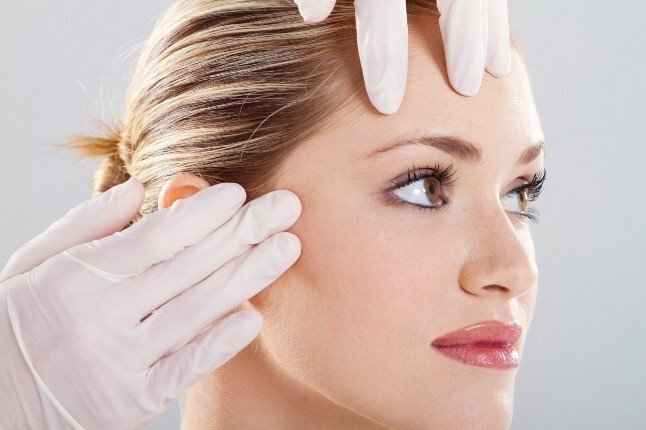 INTRAcel is a revolutionary treatment using tiny insulated micro-needles which, unlike laser procedures or surgery, protects the surface of the skin from damage. Treatments are targeted at variable depths below the skin surface, meaning that healthy skin is left undamaged causing minimal pain and discomfort. Most skin care products are topical solutions that remain on the skin surface providing no real therapeutic benefit. The Epionce approach delivers a blend of active botanical ingredients to deeply penetrate the skin. Epionce strengthens your skin’s own mechanisms, helping to improve function, restore the barrier and reverse destructive skin inflammation. This results in a stronger healthier barrier that can help defy the effects of aging and disease giving you smoother, more radiant skin that functions at its optimum.